The EU will resist any renegotiation of fishing quotas in the seas around the UK for the proposed two-year transition period after Brexit. Brussels diplomats are agreed that Britain should effectively remain governed by the EU’s common fisheries policy during the transition but should not have a role in deciding the size of catches elsewhere in Europe. Michael Gove claimed last year that the UK would “take back control” of its waters after Brexit by exiting the common fisheries policy (CFP), which gives member states fishing rights between 12 and 200 nautical miles off the UK’s coastline. 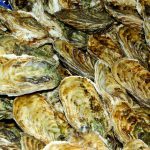 The environment secretary reportedly told the cabinet in October that the quotas on every type of fish, from herring to crabs, lobsters and cold-water prawns, should be renegotiated with Norway and the EU before Brexit. “We notice Gove hasn’t repeated that recently. Perhaps he has been reined in, because it isn’t going to happen,” said one EU diplomat. Gerard van Balsfoort, the chair of the European Fisheries Alliance, the group lobbying on behalf of EU fishermen in the Brexit negotiations, said he was confident the UK would not be successful in persuading the 27 member states to change their position over the coming months. 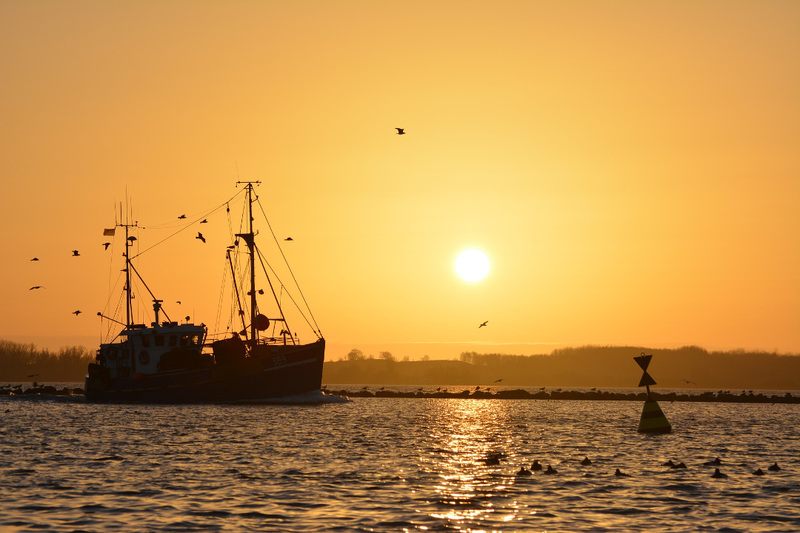 The fishing quotas for each member state, described by the UK’s farming minister, George Eustice, last year as “unfair”, were fixed in 1983 on the basis of the recorded catches of the various national fleets between 1973 and 1978. Member states negotiate annually between themselves the total amount of fish to be taken from the seas, species by species, but each country’s allocation within the total allowable catch does not change. The EU 27 want to strike a bilateral deal before Brexit, potentially spanning the entirety of the transition period, on the total size of the catch taken out of UK seas.